The Jetsons may not have gotten everything right about the future, but even though we may not have flying cars or live in the sky (yet), one thing they imagined correctly was our electronics eventually being able to understand us. 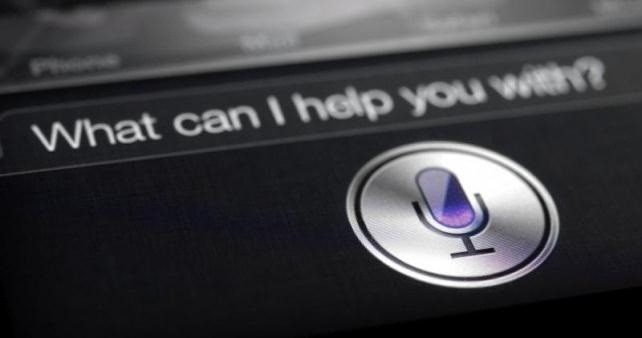 Speech recognition technology has come a long way. You can use your voice to control your car and laptop, and you can have a full-blown conversation with Siri. So, it comes as no surprise that people are finding ways to integrate speech recognition into all kinds of products that don't already have it. Michael Pieters wanted to add voice control to his lamp, so he grabbed an Arduino and a EasyVR voice recognition shield. 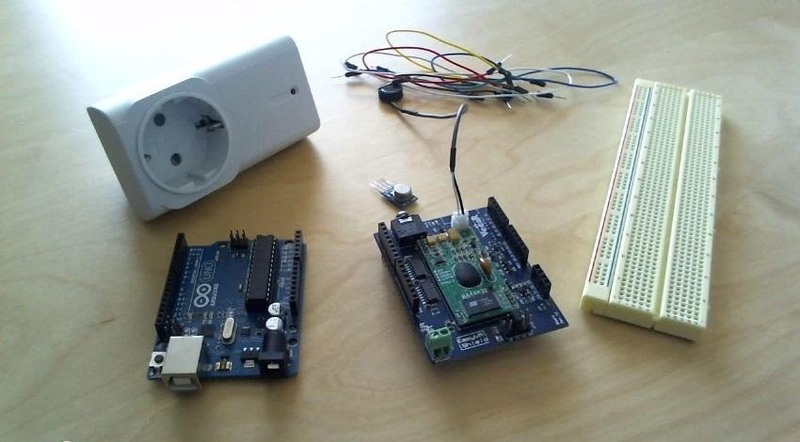 He hooked everything up to a breadboard, then connected it to his computer to add the code. Check out the video to see how he did it. You can find the code here and all the setup files for the shield here.